We are a leading cryptocurrency comparison site. Helping you make the best decision to save & make money. We collect everything you need to know about the future of money Bitcoin and cryptocurrency. Our team focuses on creating the best user experience with guides and reviews of popular bitcoin services and products. All our pages are well-researched and contain as information-dense content as possible. We at CryptoRunner.com is continuously adding new content, features, and improvements to the website. Bitcoin has just getting started, and we look forward to an exciting future. Blockchain, on which all cryptocurrencies are based, is a revolutionary technology that will turn the financial market upside down. We provide you with detailed guides, explaining what it means and how it affects you. In addition to Bitcoin acting as a currency, blockchain technology can be used for more exciting applications. Keep yourself updated by subscribing to our newsletter in the footer. The company consists of a small team that focuses on making the best guides and reviews in the crypto space. We only work with dedicated people who want to contribute to the bitcoin community. CryptoRunner.com don’t publish pages until they have the best content and user experience on the web. We are perfectionists who expect you to care about details as much as we do. Only the best is good enough. When we develop the company and improve the user experience for our visitors, we think long-term. CryptoRunner doesn’t take shortcuts because we are here to stay. We are always looking for experienced writers, passionate bloggers, talented managers and other team members interested in working with us at CryptoRunner.com. Do you share our values and are interested in becoming part of our team? In that case, visit our jobs page to see open positions and more information. Our mission is to help users navigate the crypto space by writing guides and reviews of all popular services and innovative products in the Bitcoin community. 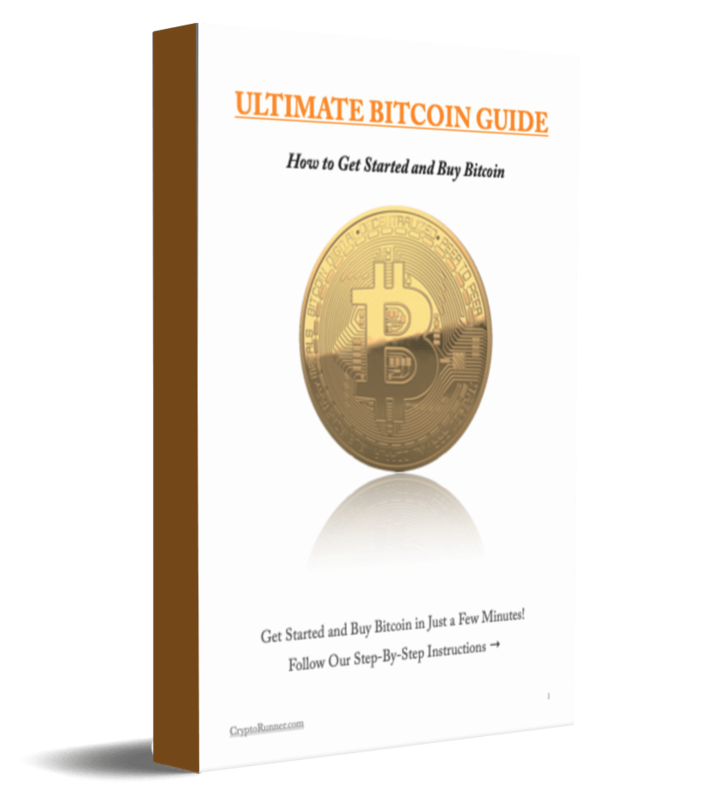 We focus on writing basic guides for those who want to get started with Bitcoin, but also more in-depth guides for all tech geeks. CrytoRunner.com visitors can read and compare extensive reviews of companies and services on the crypto market. Everything published is well-researched and contains as information-dense content as possible. Our writers prepare new content by reading everything they can find on a subject to include every single piece of information. The preparations and research work takes longer than to write the actual content. It is important for us to provide a complete overview for the visitor. The web is full of pages that partially cover a topic. For that reason, users need to read many articles to get the complete picture. We want to help our audience navigate the crypto space with well-researched guides and reviews. We write about a variety of topics in the bitcoin community including exchanges, finance, trading, services, gambling, wallets and much more!